Finance play an important role in our daily lives. Be it a business organization or a service agency, financial documents guard their daily transactions. Financial forms are used by them not just to maintain their accounts and prove their total income, these come handy in filing various requests with the government and other organizations. Using financial forms makes it easy for a person or his company to do this in a simplified and easy manner as these forms are predesigned and the user only needs to fill in the relevant details. Designing a business financial statement for an organization is no mean task. However using a financial statement form can surely make this easy and it contains all the requisite subheads that need to be filled in with the details. 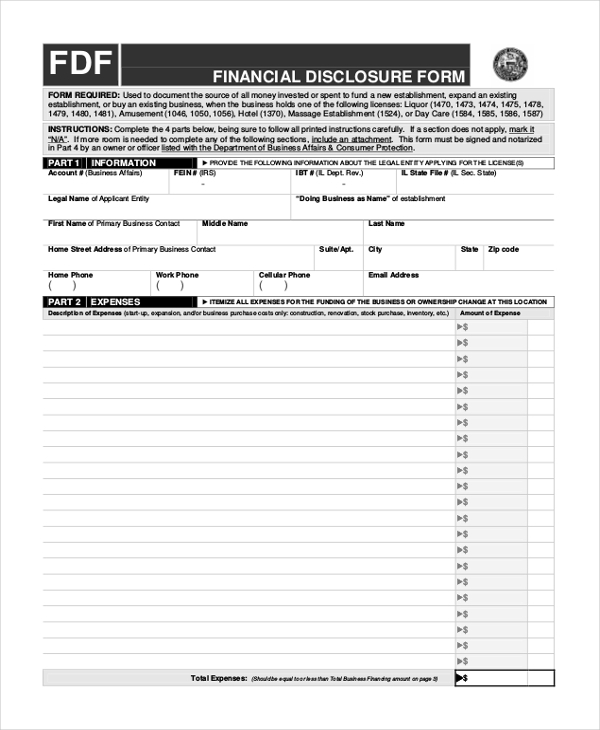 This form is generally used by the government agencies to enable entrepreneurs and business organizations to disclose their financial assets and savings over a certain period of time. 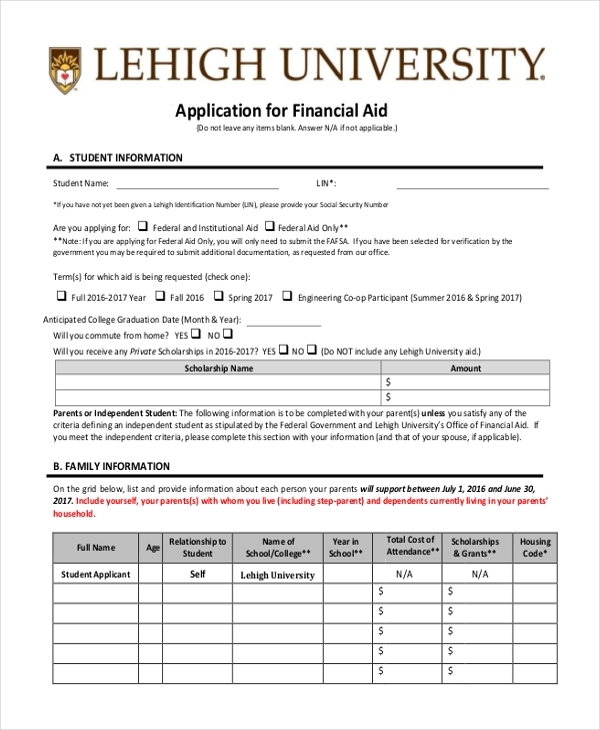 When a person wants to request for some financial aid from an organization or another person, this form comes in handy. All the person needs to do is fill in the details of the request and submit it. 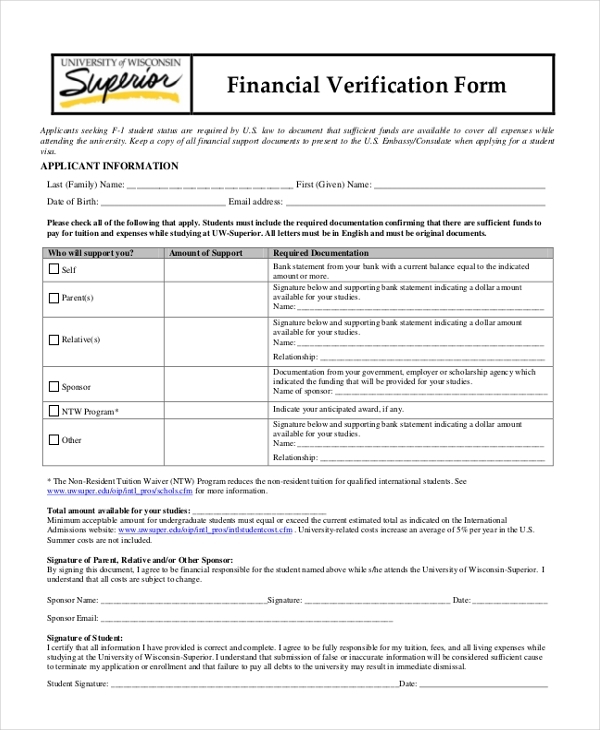 This form is used by educational institutions to enable their students to request for some special provision for waiver of fee, scholarship etc. In this form, the student can cite his hardships which could be the reason for the request. 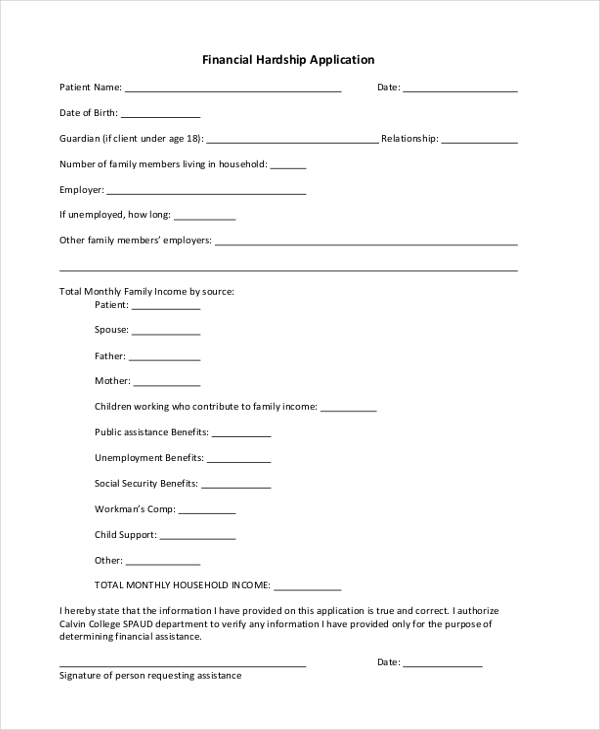 Health facilities and hospitals use this form to enable the patients or their relatives to request for some special concession. In the form, the user is required to fill in the various responsibilities and problems that may be the root cause for the inability to pay the bill. 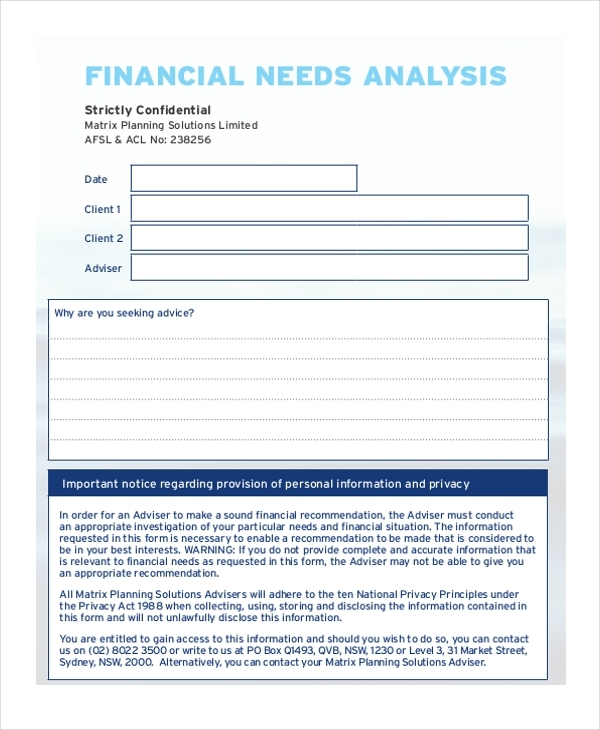 This form is usually used by government agencies and courts to help the people to present their financial condition in an orderly fashion, which in turn would help them in gaining certain provisions. 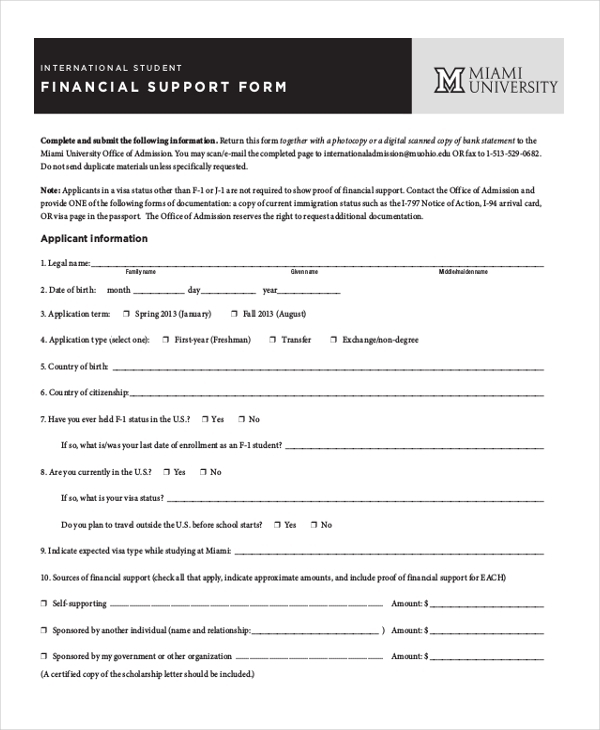 A financial agency that may have been approached by an organization for some financial aid uses this form to analyze the extent of need that the organization may have for the requested funds. 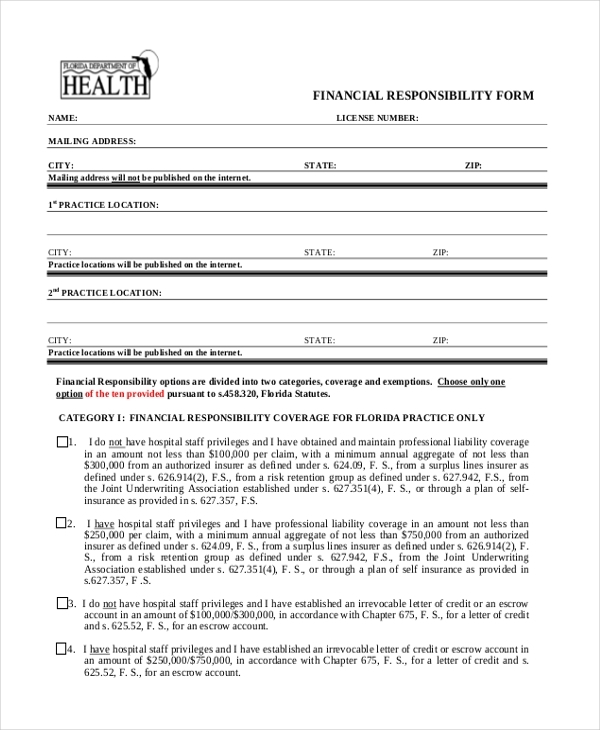 This form is generally used by colleges and universities to gain permission from a student or his parents to release their financial details in case of an emergency. 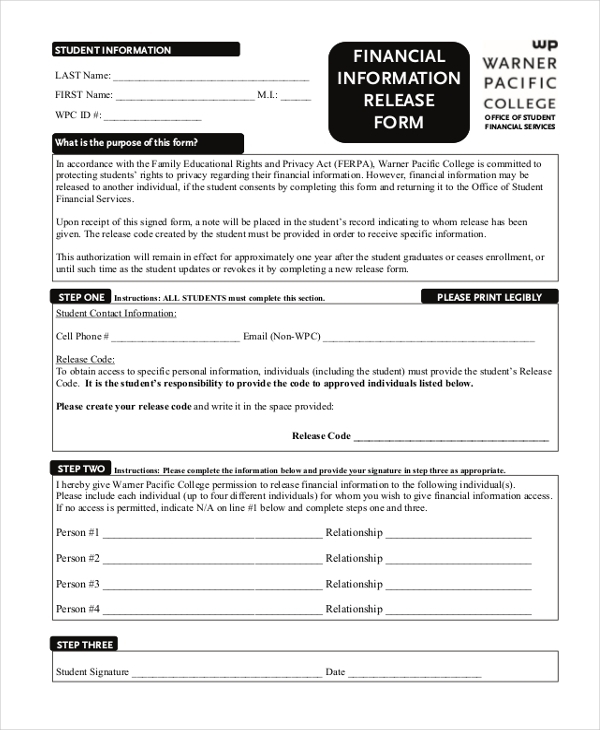 Educational institutions and other service organizations use this form to enable their patrons to request for some financial assistance. In this form, the person is required to elaborate his financial position and hardships that he may be facing. Business organizations need to plan their finance well in advance. It is for this purpose that the aforesaid form is used. This financial plan template contains important segments which help the company to break down the finances in a systematic manner. 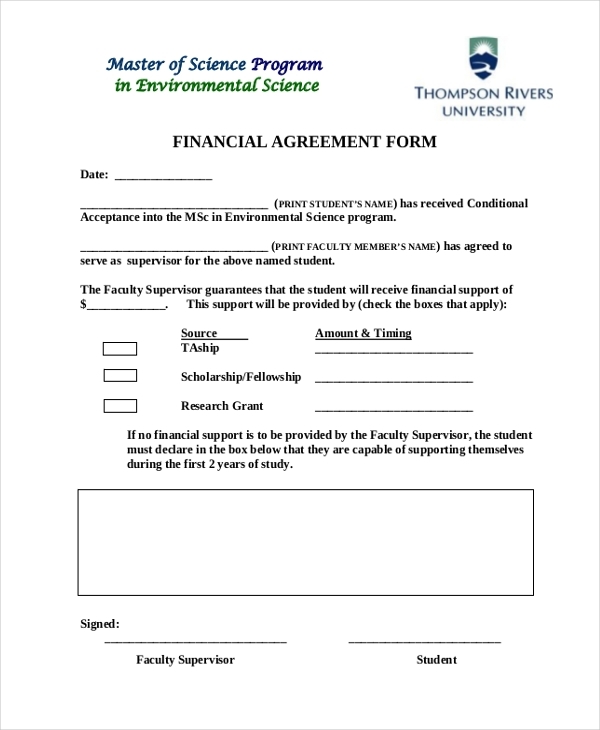 Universities and educational institutions use this form to sign a legal agreement with their students to ensure that the student is aware of the fee structure and is willing to pay this as per the rules. 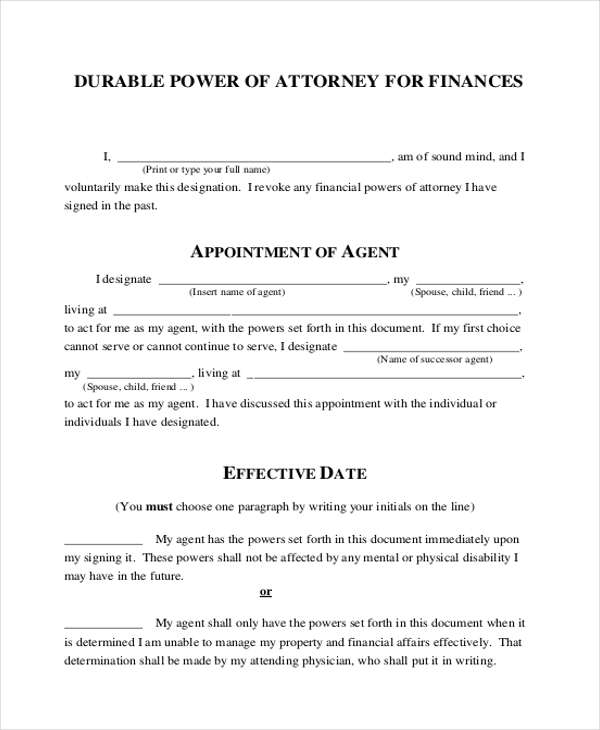 This form is used by a person to offer a financial power of attorney to a friend or family member, which will enable the person to take financial decisions on his behalf. 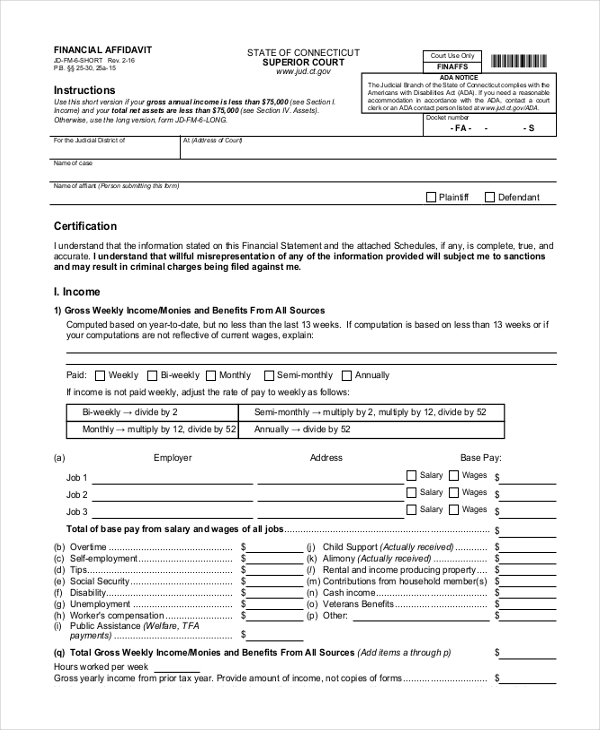 Organizations and government agencies use this form to help their patrons to make a request to waive off a certain amount that they may be liable to pay. The person is required to cite the reason for the waiver request. 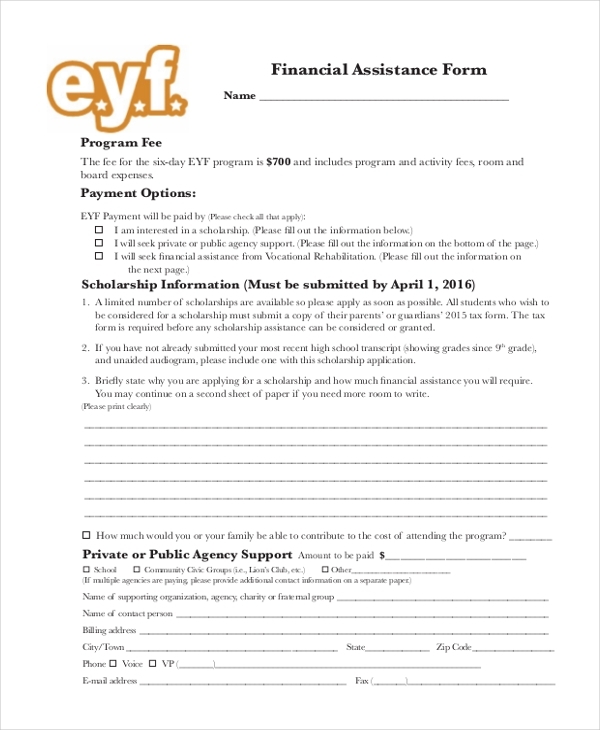 A person seeking some financial aid from a person or an organization should use this form to make a request. 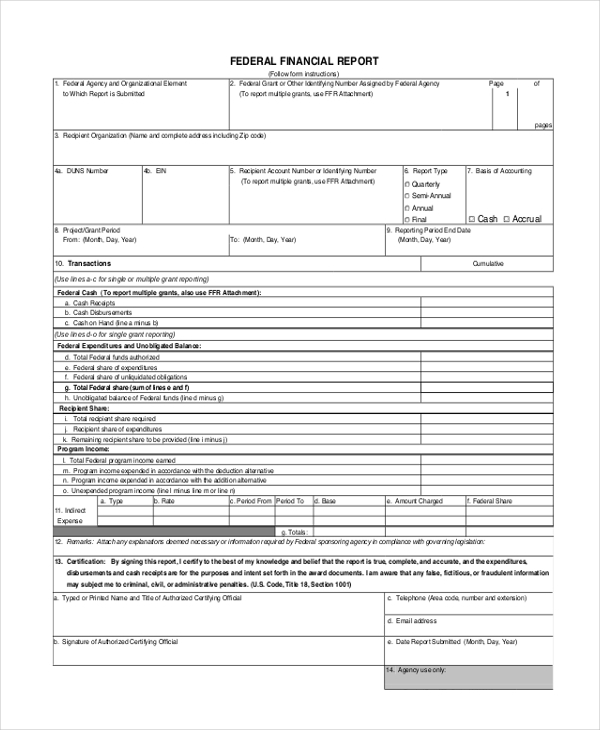 He needs to fill in his personal details and the reason for the aid request in this form. 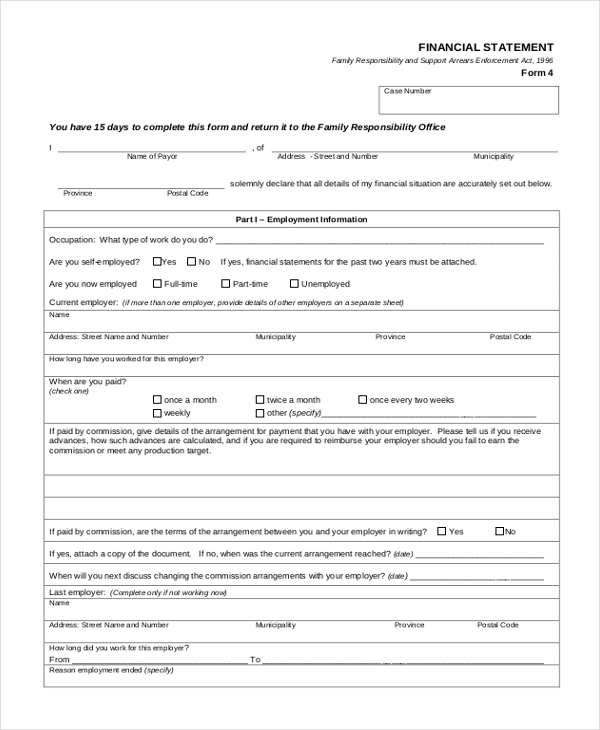 This form is usually used when the financial background of a company or a person has to be ascertained. The applicant in required to fill the financial details which are then verified by the authority concerned. 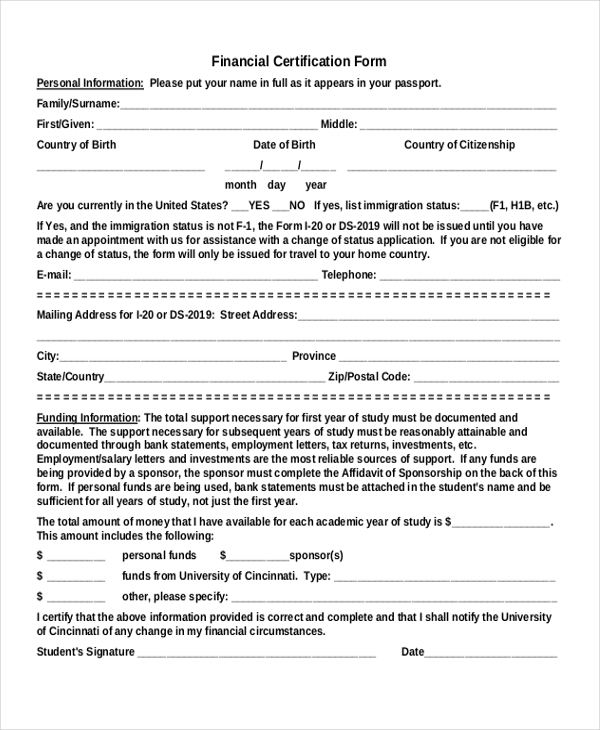 When a person or an organization to sponsor a student’s studies or project, he can use this form to confirm the sponsorship. 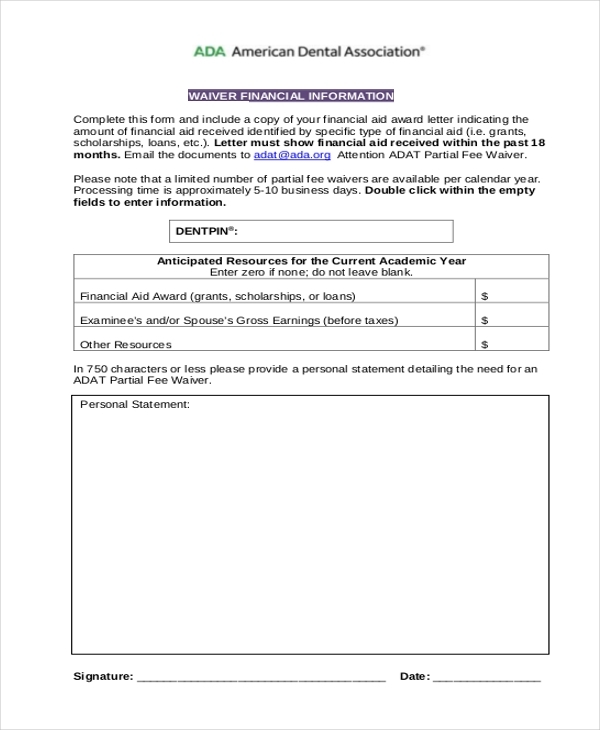 In this form, he can fill in the student’s details and the amount that he is willing to pay. This form is used by business organizations to generate their financial reports in an organized and systematic manner. Since this form follows an agreed format, it saves a lot of time with the user required to just fill in the relevant details. What are The Benefits of Using Financial Forms? 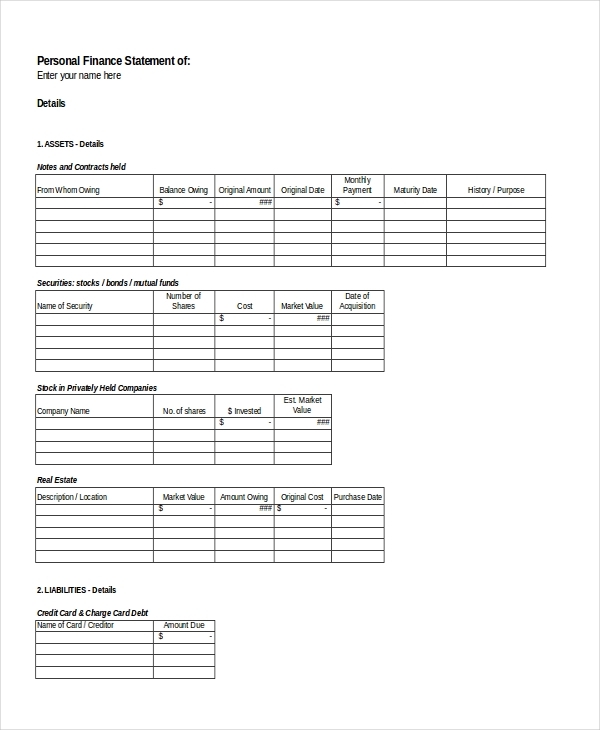 Need some help designing a financial form? Fret not! We offer a wide collection of financial forms and finding the one that will be perfect for you would be quite easy. Download this and customize it as per your requirement. 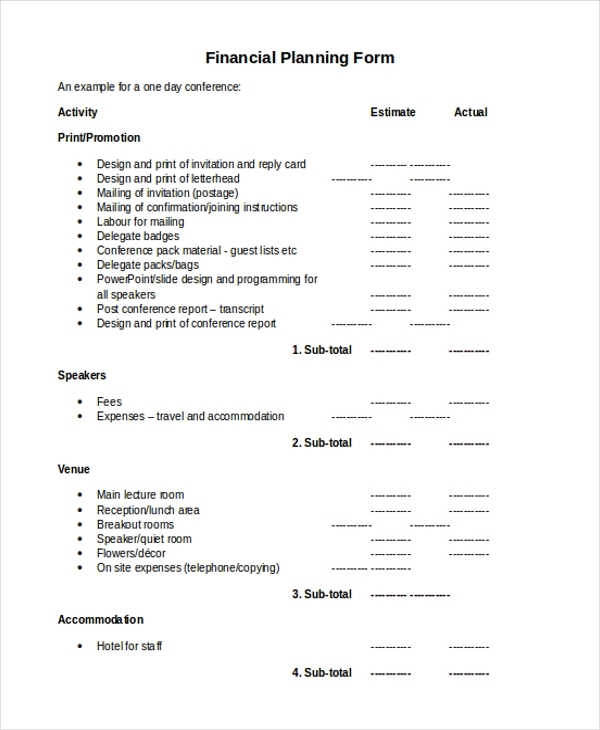 Since these forms are print ready you can design and get these forms ready in a jiffy.